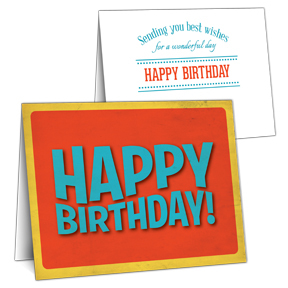 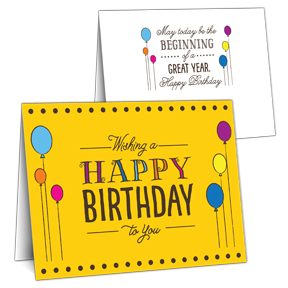 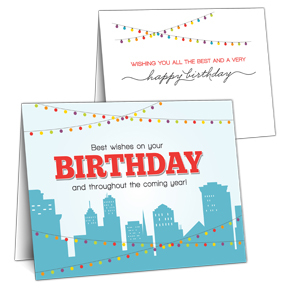 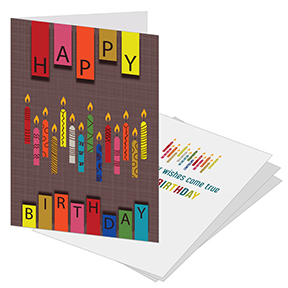 Shop for a wide range of Business Birthday Cards & Employee Birthday Cards at Nisacards. 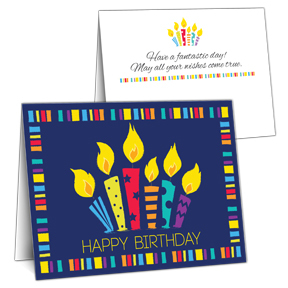 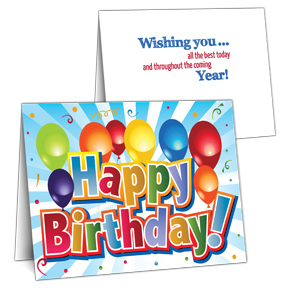 Personalize each Corporate Birthday Card with your Company logo, and company contact information. 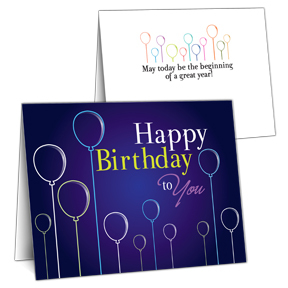 Sending NISA Business Birthday Cards to clients or employees is the perfect way to increase their loyalty and in return increase customer and employee retention. 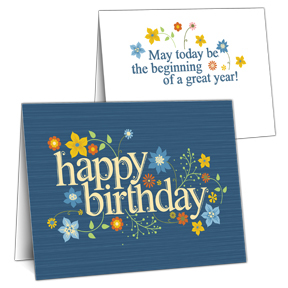 May today be the beginning of a great year. 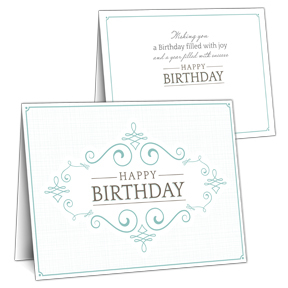 Sending you best wishes for a wonderful day. 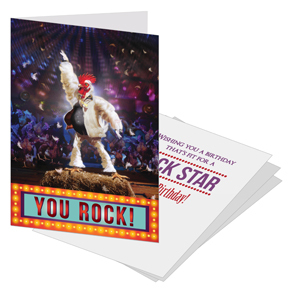 Wishing you a Birthday that's fit for a Rock Star.